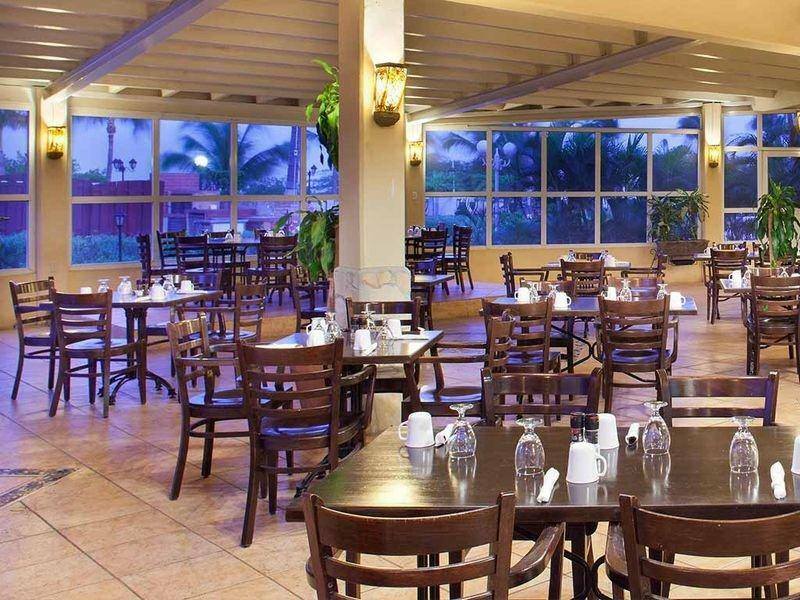 The timeshare resort of La Cabana Beach Resort and Casino combines vacation fun with all the conveniences of home. 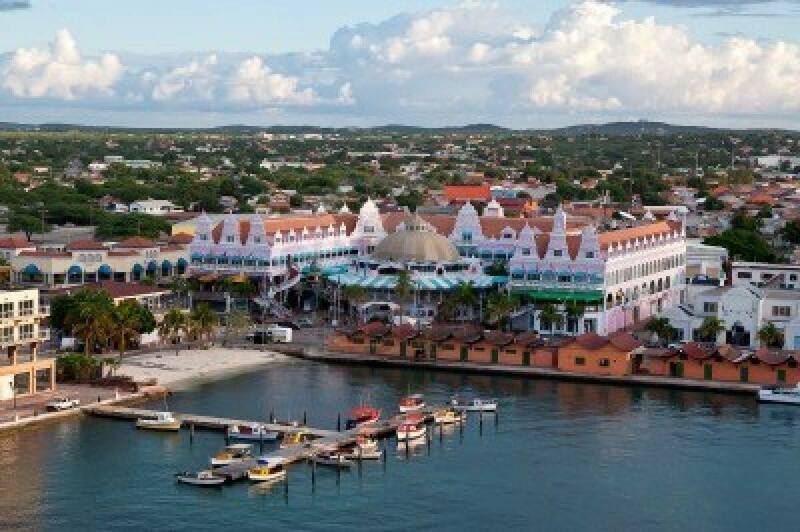 Opened on December 15, 1990, La Cabana now boasts almost 12,000 owners, hailing from all corners of the world with the majority from the United States, Venezuela, Canada, Aruba, Colombia, Argentina, The Netherlands, Puerto Rico and The Netherlands Antilles. It is a sprawling resort village that boasts a perfect location right across from the famed alabaster sands and glittering Caribbean waters of Eagle Beach. 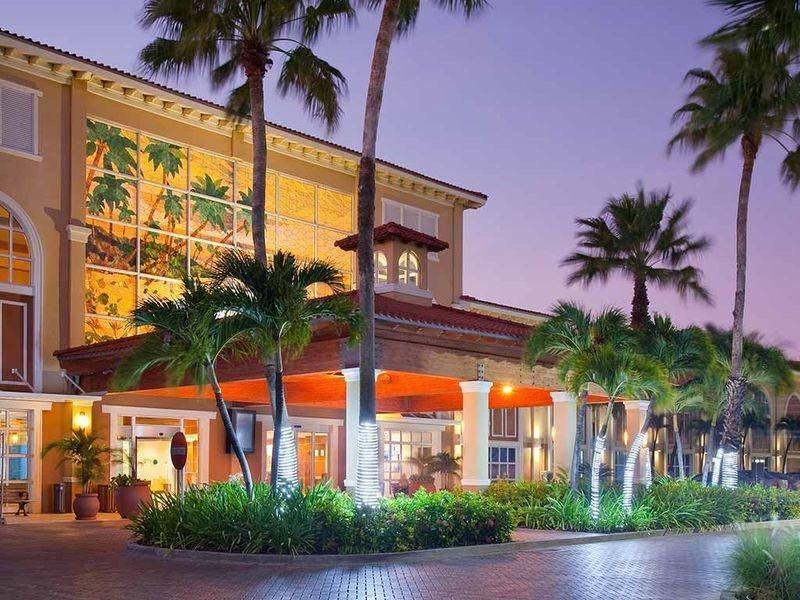 Fully appointed and updated rooms are complemented by delicious restaurants and refreshing bars, a large swimming pool with a water slide, a fully-equipped fitness center and restorative spa, a mini-market and shopping arcade, and so much more. Amenities such as guest services, internet access, all kinds of activities and water sports, and even a day camp assure a glorious stay that the whole family can enjoy.